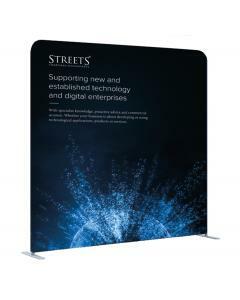 Exhibition display stands come in all shapes and sizes, but how do you know what is the right choice for your business? 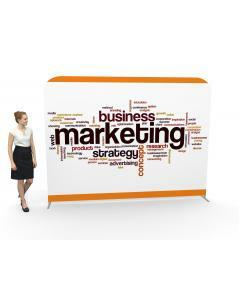 Exhibiting is an extremely powerful way to market your business and brand. 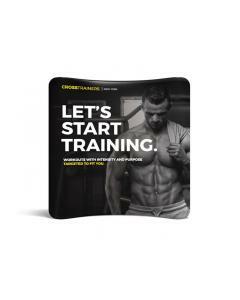 The options available are far reaching and it can be all too easy to invest in the wrong solution. 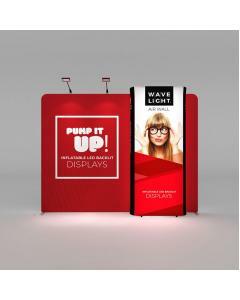 The team at GH Display can help you find the perfect system that will provide the ideal platform for showcasing your products, services and company image. 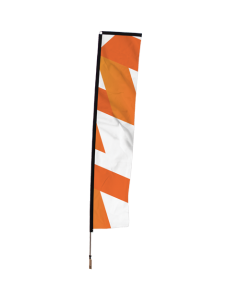 In this article we will walk you through the types of stand and service options available and variations within. 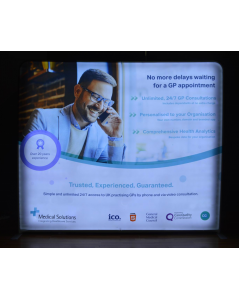 This is the ultimate solution for showing the visitors at your event that your business is a successful and trusted player in your industry. 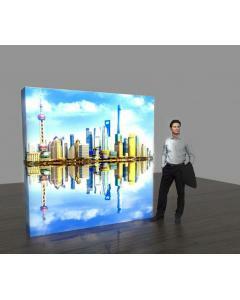 It will usually be constructed from a combination of materials including; mdf, aluminium, glass or acrylic. 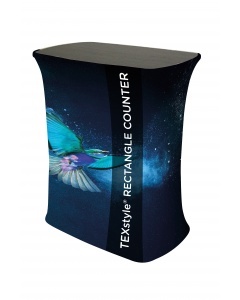 A custom exhibition display stand can be hired or purchased, depending on what works best for your budget and how many exhibitions you will be attending each year. 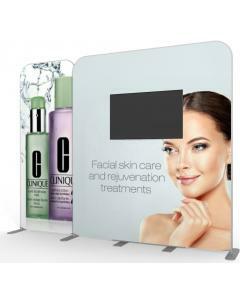 A hired exhibition stand that is custom made for you is often constructed using aluminium pieces that fit together to create a unique frame. 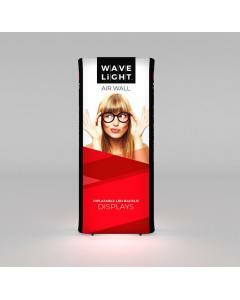 We stock a huge range of different sized and shaped aluminium extrusions, allowing us to create you something unique for any stand space and position. 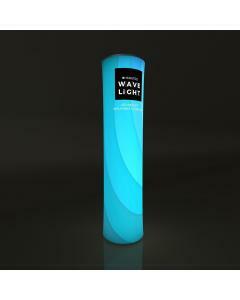 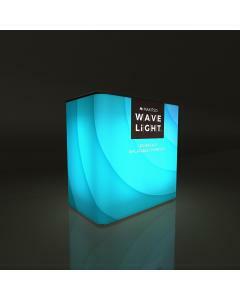 This could be as a single level display stand or a two story structure. 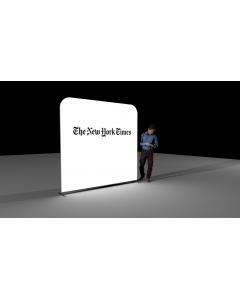 When it is more suitable to use MDF to create a custom display (such as the plinths shown in the Bleep stand above) these individual bespoke displays are usually purchased and then reused by the customer, often with hired exhibition walling. 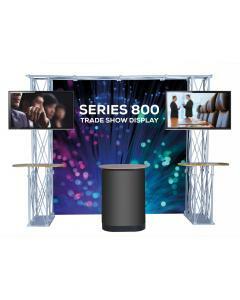 In terms of costs you will obviously pay more for purchasing a custom exhibition stand, but you will see a return on the investment by the third exhibition. 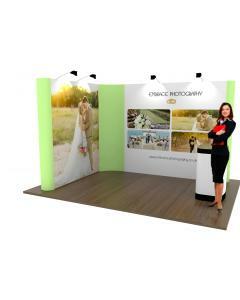 Initially you will pay less for a completely hired exhibition stand, but not gain from reusing it. 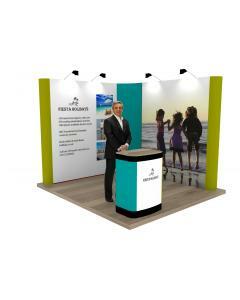 For companies that want a completely different design for each show then a custom hired stand is a great solution, allowing total flexibility. 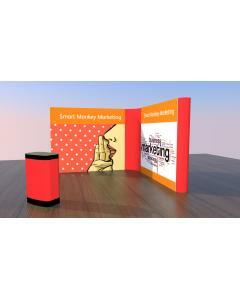 A well designed custom exhibition stand that you purchase should allow for some reconfiguration partly to give you a fresh layout and look for each show and also to ensure it can be reused for different size stand spaces. 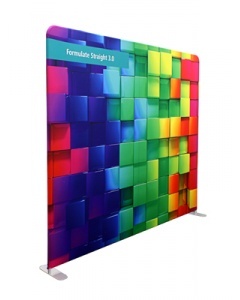 A modular exhibition stand is a display constructed from metal (usually aluminium) extrusions that slot together to create frames, which then interlock to make structures. 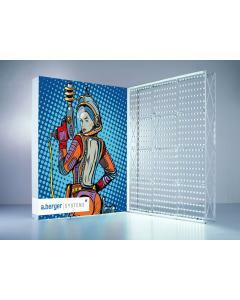 These frames and structures are then clad in graphics to create walls, towers and meeting rooms. 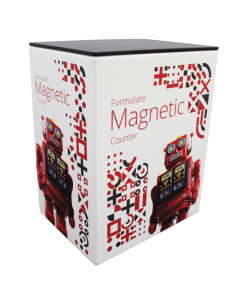 Though modular systems are made from extrusions that come in standard sizes, the finished stand can be customised to be whatever size, layout or shape is desired. 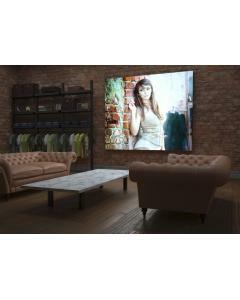 These are extremely versatile systems, which can incorporate meeting rooms within the stand, angled walls and imposing towers. 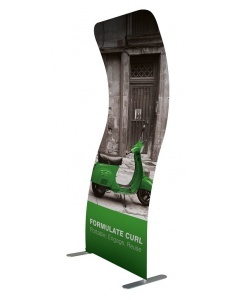 A portable exhibition stand is a display that is relatively lightweight, mobile and can usually be installed by one or two people. 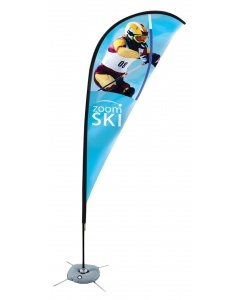 This is a cost effective option and ideal for smaller events. 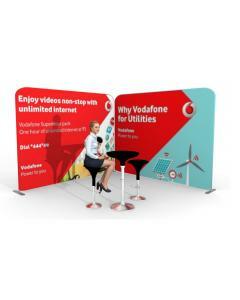 Pop up exhibition stands are a popular portable display option and are purchased as a standard size, for example a 3 x 3 or 3 x 4. 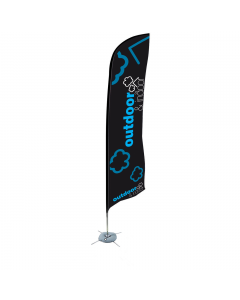 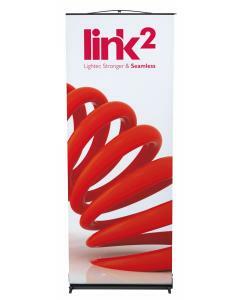 There are other portable options such as the Twist system that is basically made up of individual banners that are linked together. 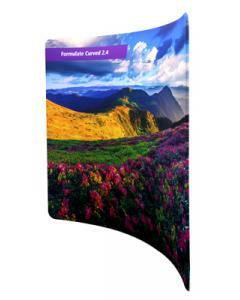 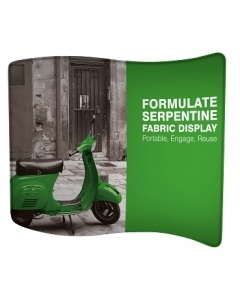 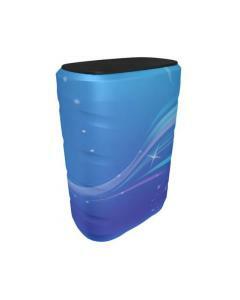 An increasingly popular and cost effective option are fabric exhibition stands or portable fabric displays. 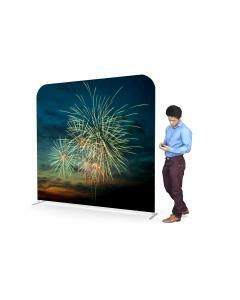 These are usually either a pop up display stand where you fix the single fabric graphic (which will have a silicon beading around the edge) to the pop up frame by feeding the edge into a special channel or there are simple aluminium tubular frames on which you pull over a fabric graphic sock. 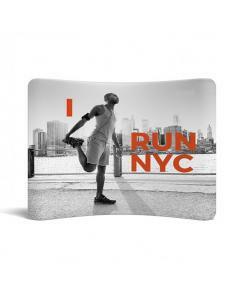 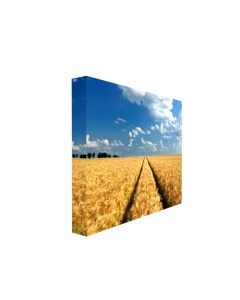 The beauty of this fabric display is that you get a seamless tension fabric graphic that is extremely durable, so much so that you can often clean them in a washing machine! 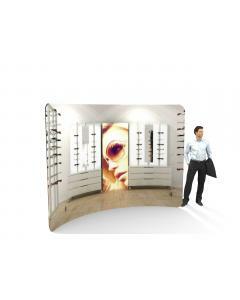 Most self build exhibition stands are modular systems made from aluminium. 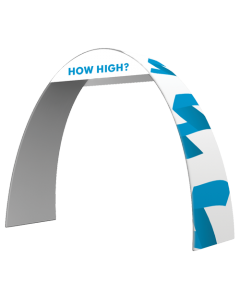 They aluminium frame is made from standard sized extrusions, which slot together using few tools and requiring relatively little experience. 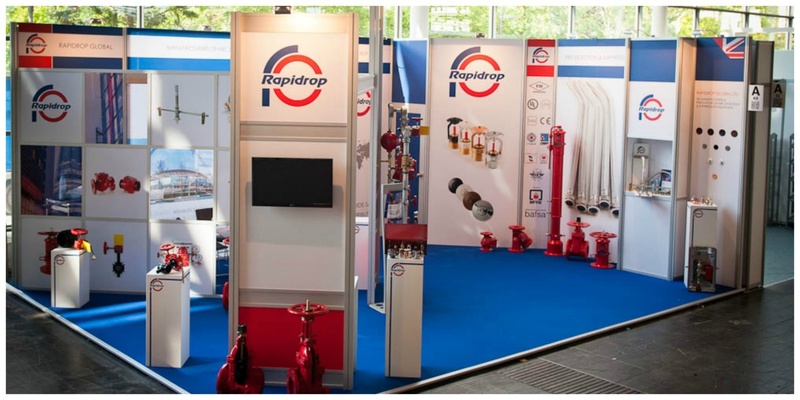 Self build exhibition stands come in a huge range of sizes, shapes, complexities and budgets and are designed to be installed and transported by your team. 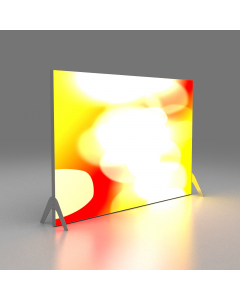 By virtue of being modular they are fairly adaptable, allowing you to buy additional modular components to enlarge the original stand.